Xiaomi Mi Max, the best gadget for multitasking launched in India priced at Rs 14,999 with 3GB RAM+32GB ROM+Snapdragon 652 slated to go on sale from tomorrow in Dark Grey, Gold, and Silver colour option. Other variant will be launch soon. Xiaomi Mi Max first launched in Home China in three models, at CNY 1499 with hexa-core Snapdragon 650, 3GB RAM + 32GB ROM , CNY 1,699 with octa-core Snapdragon 652+ 3GB RAM+ 64GB, CNY 1,999 with octa-core Snapdragon 650+ 4GB RAM+ 128GB. It will give stiff competition Lenovo PHAB and iPad mini. 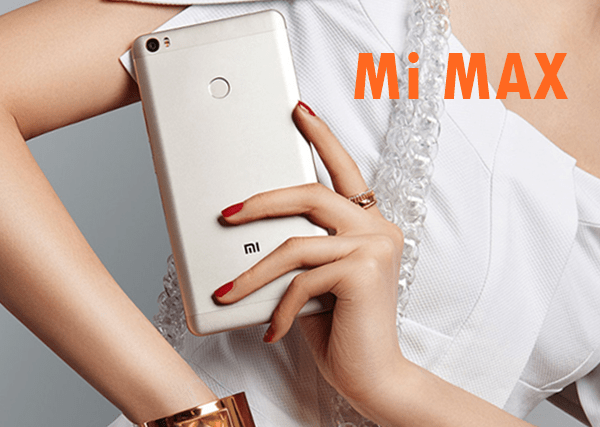 Xiaomi Mi Max comes with two processor, 1.8GHz, Octa-core Qualcomm Snapdragon 652 processor/1.8GHz hexa-core Snapdragon 650 processor and runs on Google’s most advance Android 6.0.1 (Marshmallow) OS with 3GB/4GB RAM. It has 32GB/64GB/128GB Internal memory and 128GB expandable memory promising blazing multi-tasking and numerous storing of Apps. 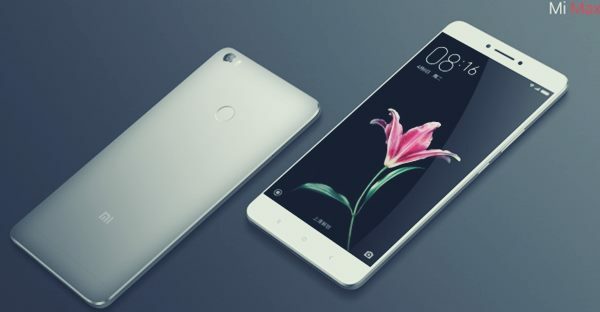 Xiaomi Mi Max sporting a 16-MP auto Focus camera with Dual-tone LED flash focus features Geo-tagging, touch focus, face detection, panorama and HDR shooting videos at 2160p@30fps, 1080p@30fps, 720p@120fps. On the front it will offer you a 5-MP camera best for video calling and selfies. Its rumoured to have a massive 4850mAh Li-Po battery with Fast charging technology. It’s dimension is 173.1×88.3×7.5mm and weight 203gm. At last few honest words, Xiaomi Mi Max is the replica of your dream gadget. What you think? Please be open to give your view.